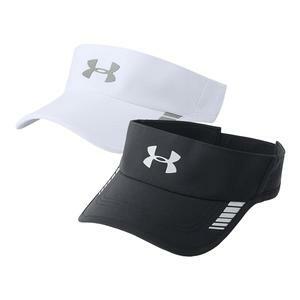 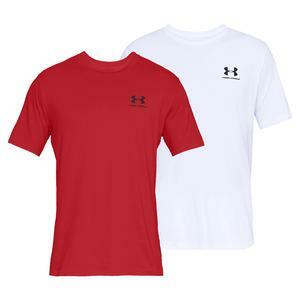 Under Armour has been an industry leader in highly stretchable, moisture-wicking material for years and they have made a great leap into the tennis apparel industry. 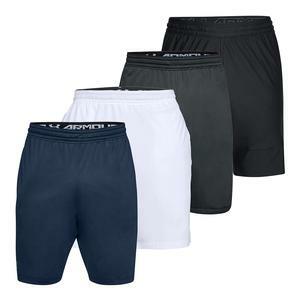 With Andy Murray at the forefront, the distinguished brand has brought excellence to their men's tennis apparel line as they have done with all their other sports. 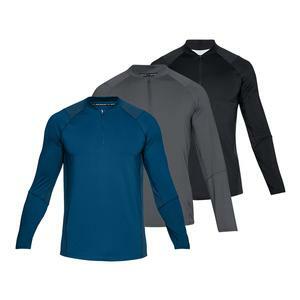 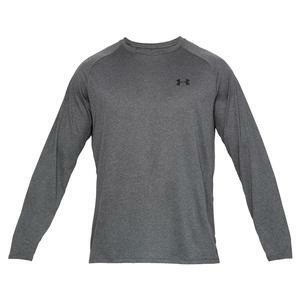 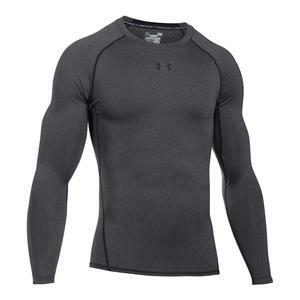 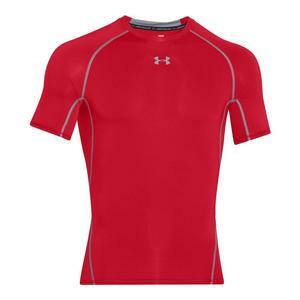 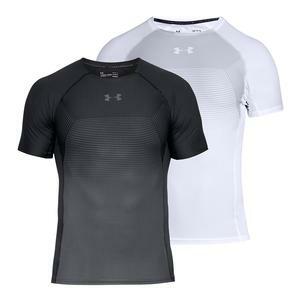 Though many brands try to emulate Under Armour technologies, the original HeatGear remains the best in warm-weather performance. 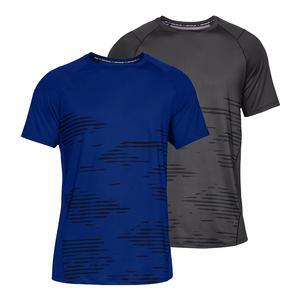 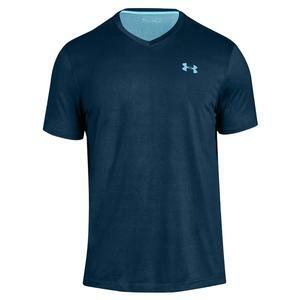 Under Armour men's tennis apparel is advancing by adding Moisture Transport System, UPF protection, Odor Control and Strategic Ventilation technologies so you can perform at your highest level without interference. 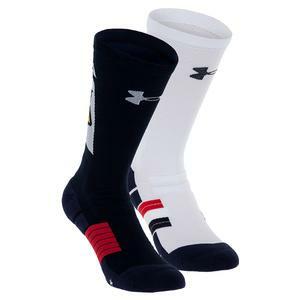 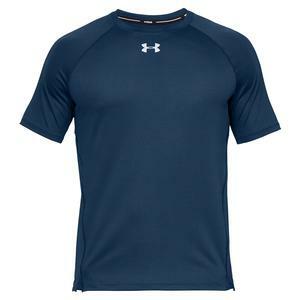 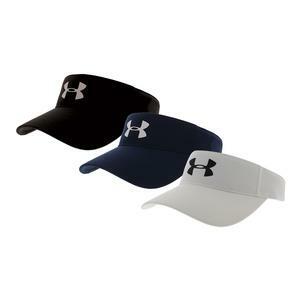 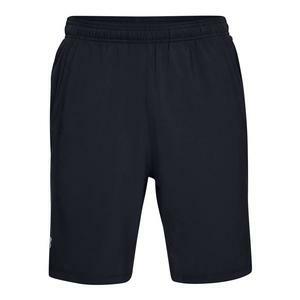 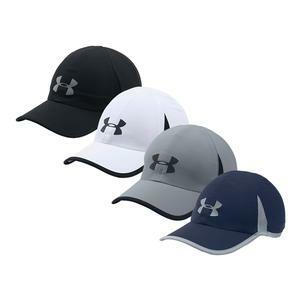 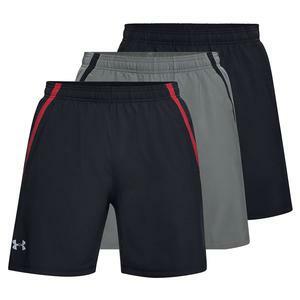 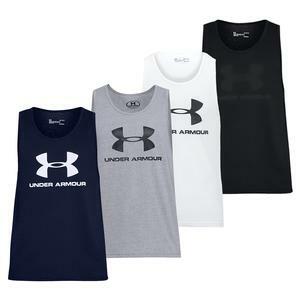 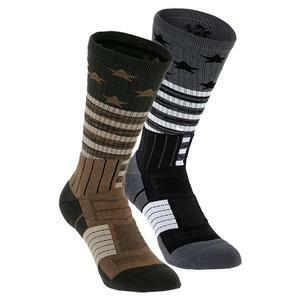 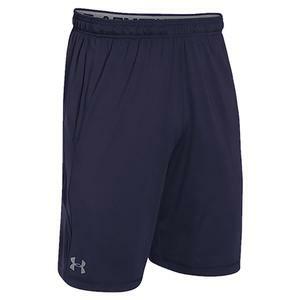 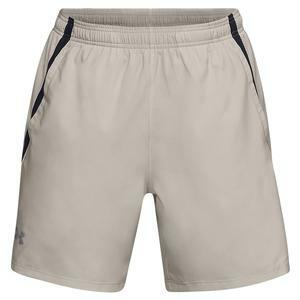 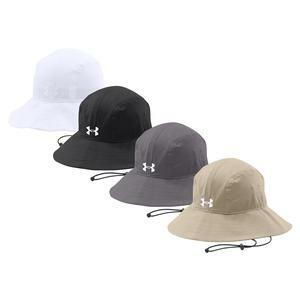 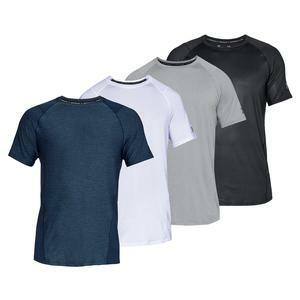 You can find Under Armour men's tennis apparel for every season in multiple styles and colors at Tennis Express.